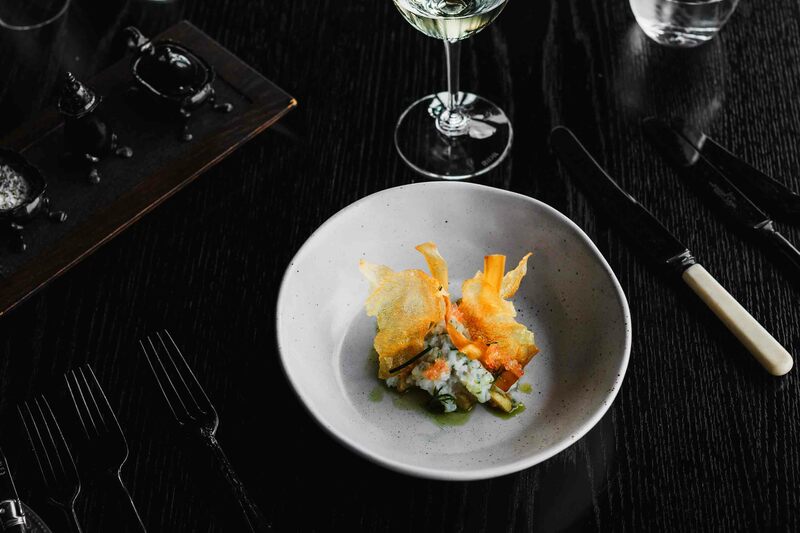 Originally housed in a quirky terrace building in Drummond Street Carlton, Vue de monde relocated in 2005 to the historic Normanby Chambers in Melbourne’s central business district. 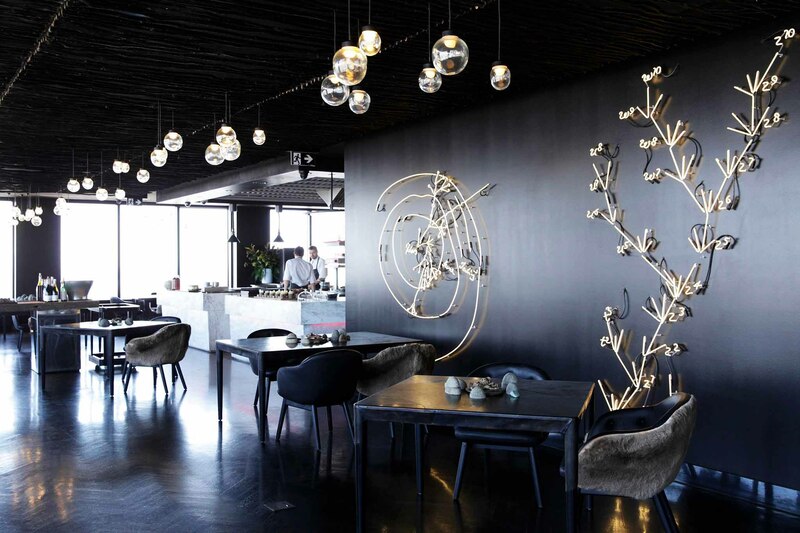 Vue de monde was lauded in its original location, including chef/owner Shannon Bennett being awarded the Australian Gourmet Traveller's inaugural 'Best New Talent' Award in 2003. 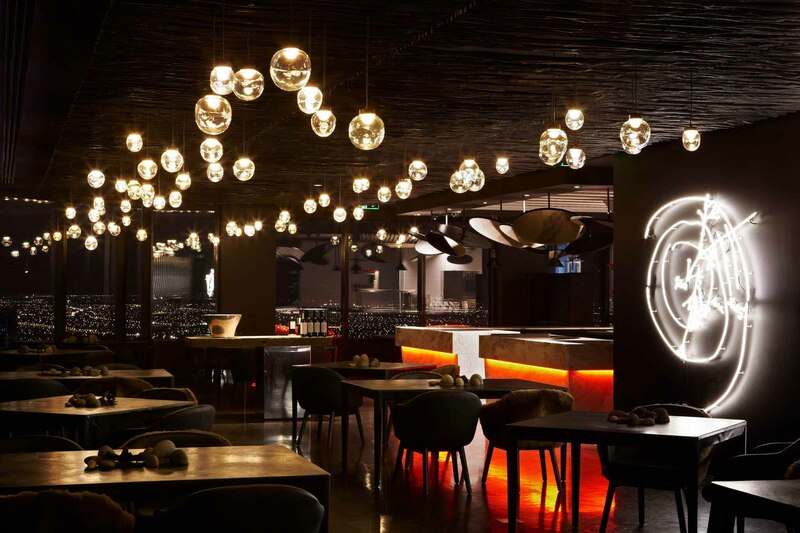 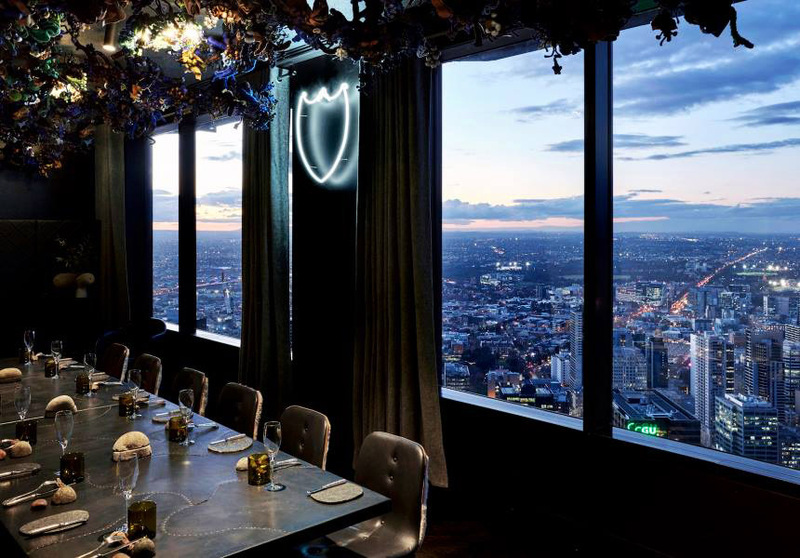 It was the move to the new premises that Vue de monde achieved widespread critical acclaim and international recognition, including a then unprecedented 19/20 from The Age Good Food Guide. 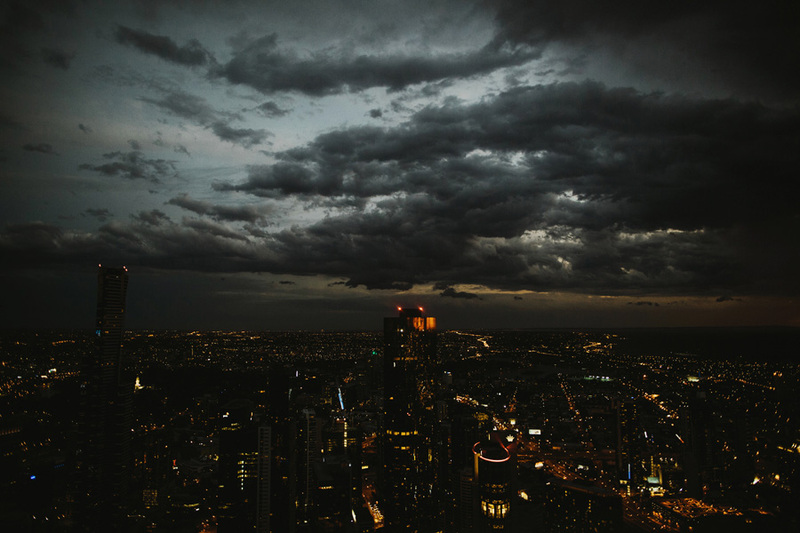 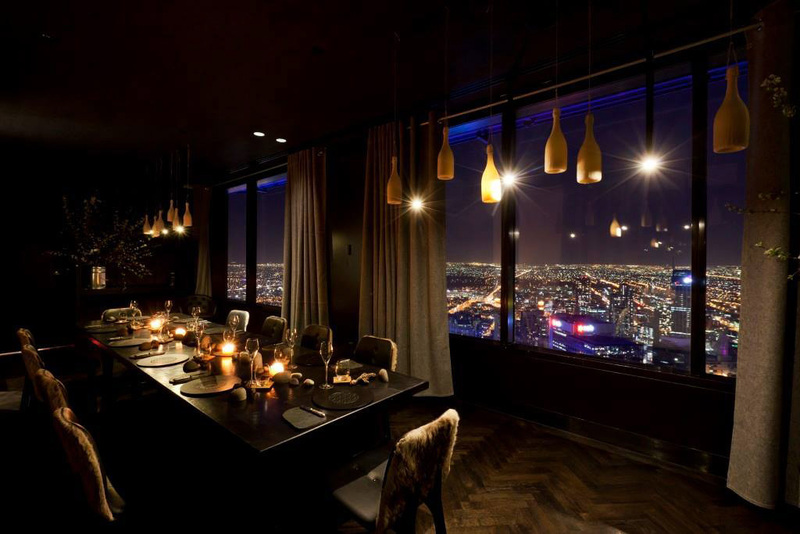 In June 2011 Vue de monde relocated to the 55th floor of Melbourne’s iconic Rialto building, which challenged the notion that great dining cannot exist at great heights. 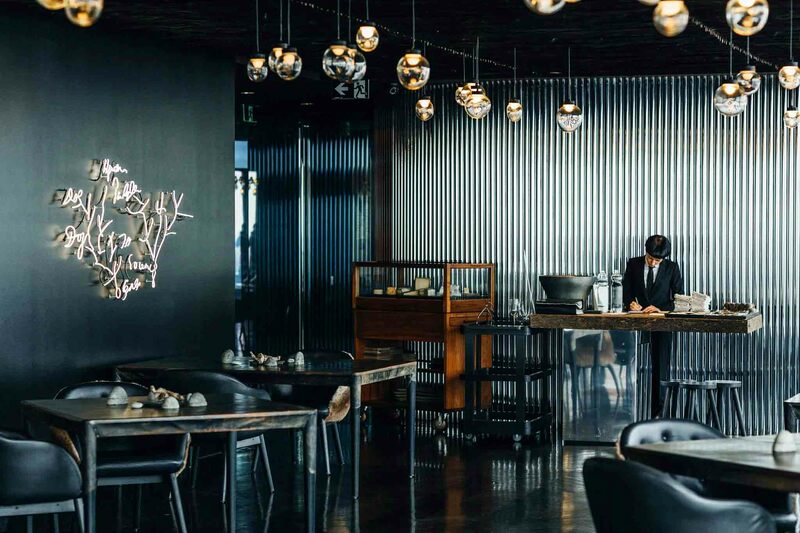 A pared back and sophisticated space, the design reflects on Australia’s history - it references Melbourne’s glory days during the gold rush and other cultural icons including the out back dunny! 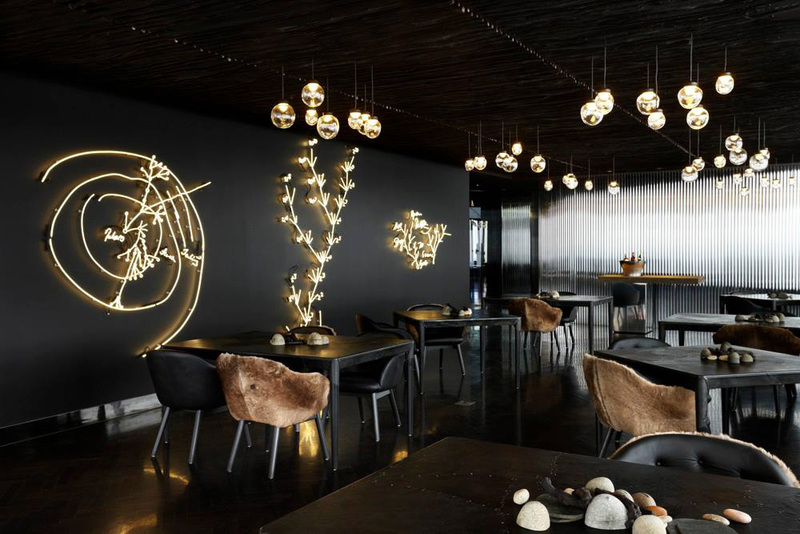 With the sweeping views across the city and beyond, plus a stunning neon conceptual art piece by seminal artist Joseph Kosuth - interpreting one of Charles Darwin’s sketches - forms the back drop for the restaurant. 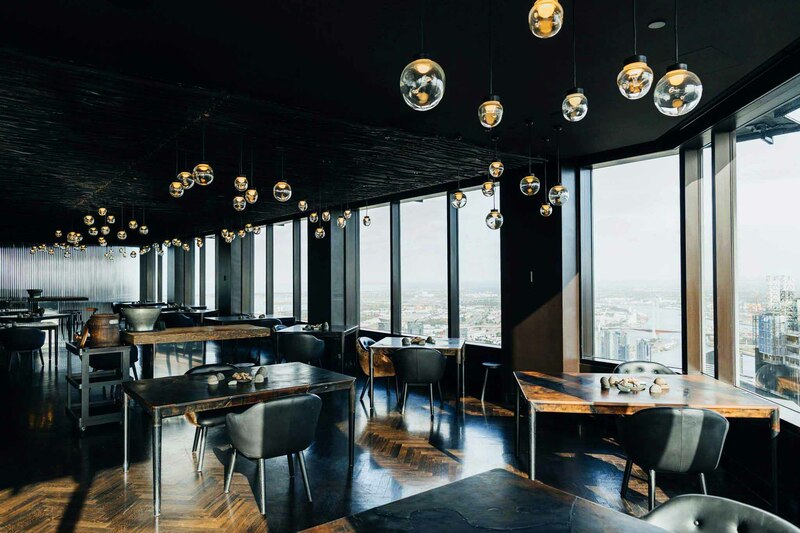 The ‘view’ is finally in Vue de monde. 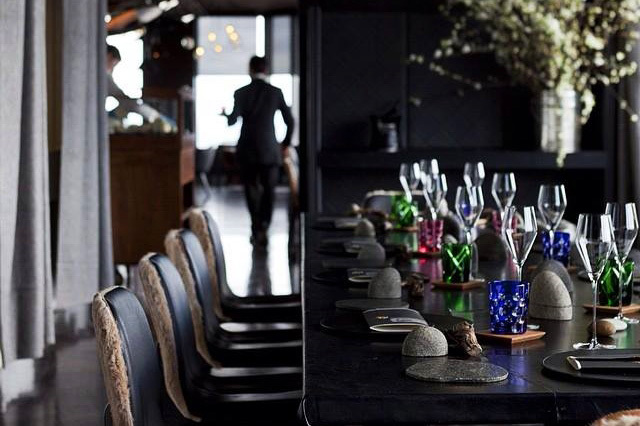 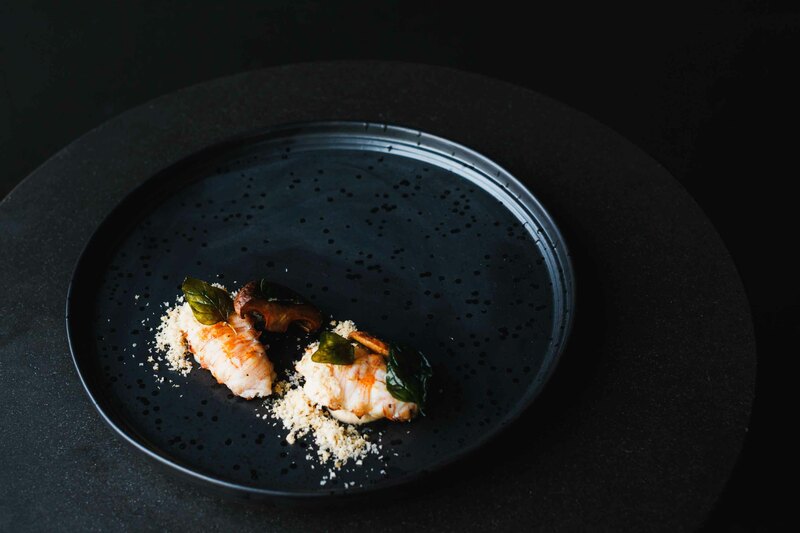 The menu at Vue de monde has evolved from its classical roots to a lighter handed and more natural approach. 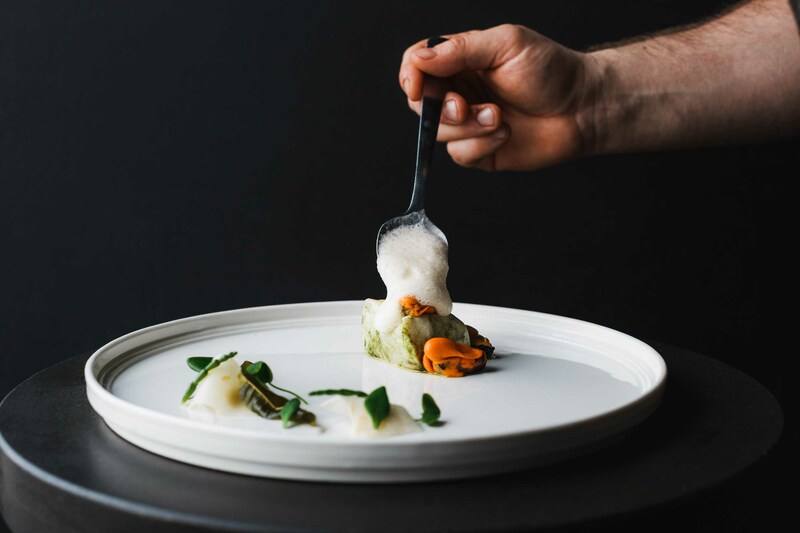 They celebrate what is on our doorstep by choosing beautiful, heirloom and organic vegetables and fruits, or growing them themselves at their own property, Burnham Beeches in Sherbrook Forrest. 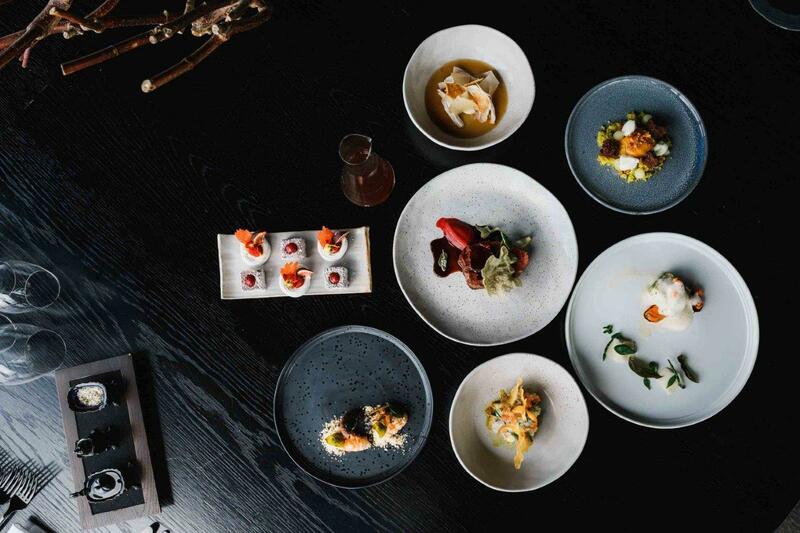 All meat and seafood is local and their inspiration is driven by simple ingredients produced with care and dictated by the seasons.